I find it way too snug for the Surface Pro 4 with the type cover on and who doesn't keep the type cover on at all times. I so badly want it to work because it really is a quality case. I've been trying to use it, but every time I do the zipper up, I can tell that over time the case will ruin the corners of the keyboard. 1/4" in either direction and it would be perfect. If you don't use a type cover this is the best sleeve out there. I CARRY THE REDICULOUS AMOUNT OF ELECTRONIC JUNK IN IT. IT IS PERFECT. Thank YOU. Baltimore, MD. I heard you laugh, stop. Much too small for my 11.6 ultrabook. It was impossible to close. Such a shame because it was otherwise a quality looking sleeve. This is the third Case Logic product I've purchased. 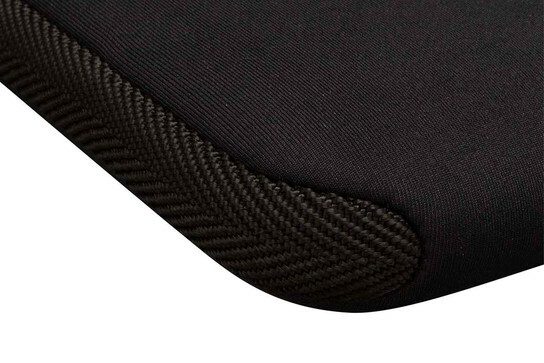 The material, design, and fit are all perfect. I've stopped considering other brands. This case is a good physical fit for the netbook I use (Acer Aspire One - 722 model). Its form and function are as expected from the description. 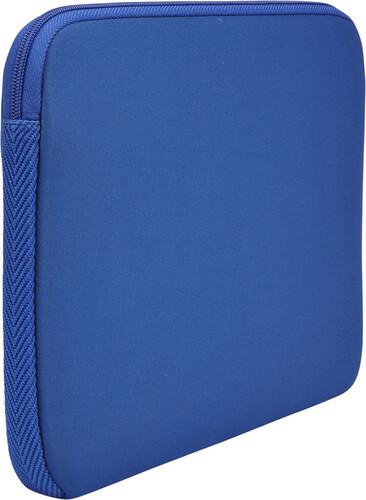 When I compare it to the last case I used for my 15" laptop I note several differences that I think would be good to incorporate into the 10-11.6" case.First, the exterior of this case is plain neoprene, as compared to the 15" case's textured nylon with leather hand-grip accent. 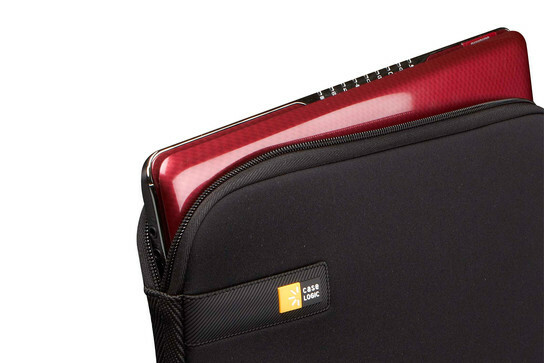 The interior of the 15" case also has a soft nylon liner, which is nicer and better for a netbook's finish. I would love to see these changes added to a model that fits the 11.6" netbook! This computer sleeve was a nice find, because at the time I purchased it, there were still very few options available for my particular laptop size. That said, the quality of the material leaves a little something to be desired. It's a little rougher, inside and out, than I would've liked, but it certainly gets the job done. The quality was better than expected. Great value. 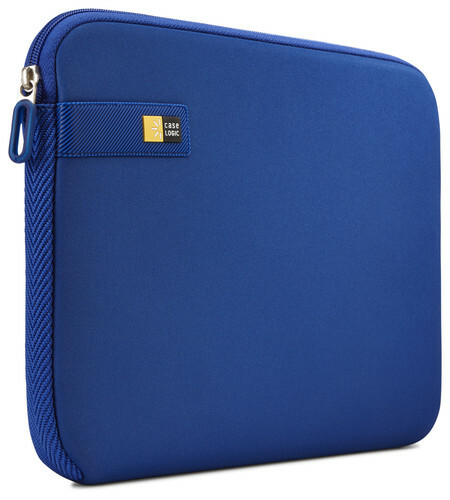 It is a sleeve for a netbook, not much too it really. It is thicker than most I have encountered and has held up nicely so far. We'll see how things are in a year or more. 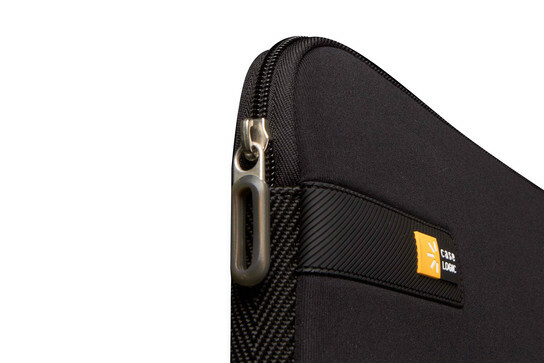 This product is durable, practical, and stylish and protects my Tablet very well.